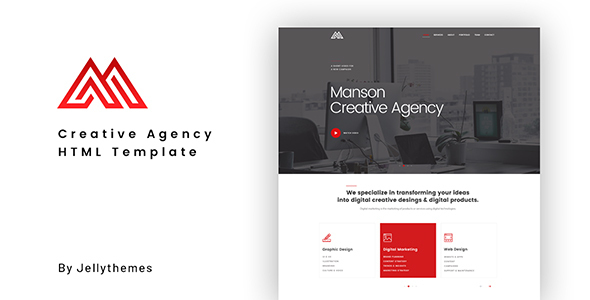 MANSON is 100% responsive, each and every element including the awesome slider are fully responsive. Responsive Valid HTML5 and CSS3, Cross browser compatible. Our aim was to make your work with template easier so we created detailed documentation where you can find all the tutorials for working with Manson.